Tectyl Biocleaner is a water-based cleaning product for removing Tectyl corrosion coatings from substrates. 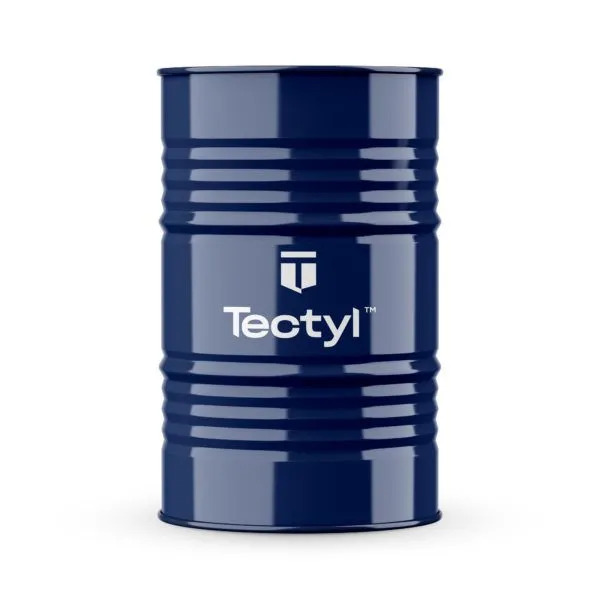 Tectyl Biocleaner is a biodegradable and can be used for high pressure cleaning, tank cleaning and floor scrubbing to leave behind a clean and smooth surface. 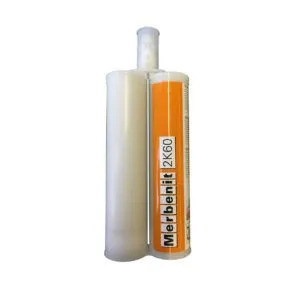 The cleaner is versatile and eliminates synthetic, animal, vegetable and mineral oils, greases and coatings. 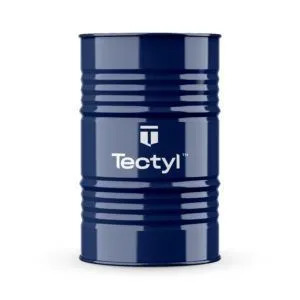 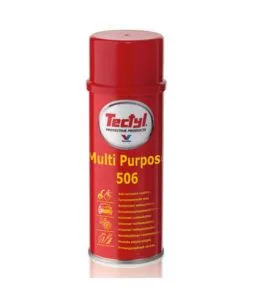 Tectyl Biocleaner is highly concentrated making it economical to use. 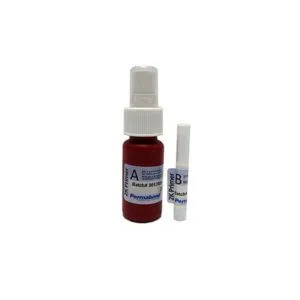 The product should be diluted with water (25% Biocleaner: 75% water) for removing wax and oil.